Breathtaking ocean views from almost every room in the house, grand architectural interiors with impeccable lighting, and luxurious furnishings, welcome to 27 Duck Hawk; your quintessential getaway! Crabline Court is in the Mid-Island area of Hilton Head, located between Palmetto Dunes Resort and Port Royal Plantation. This area offers proximity to uncrowded Atlantic Ocean beaches, restaurants, shopping, and family entertainment centers. Make memories to last a lifetime when you rent this beautiful multilevel, 3rd row home in North Forest Beach! With 4 bedrooms, a loft and 3 full baths, your family will be very comfortable in this spacious 3,400 sq. ft. home, just a 3-minute walk to the sand and the great Atlantic Ocean! Solace at South Forest Beach! This is a perfect family house for the kids! Located in South Forest Beach, and just a short 3 minute walk to the beach. This two-story home has everything you need for the perfect family vacation. There are no steps to the front door and the first level has three bedrooms, is perfect for Mom and Dad and even the grandparents and two kids. Come vacation in paradise at this Hilton Head Island home! Spend your days enjoying your sweeping waterfront views of the 11-mile saltwater lagoon, relaxing in your private pool and spa, napping on your screened-in porch, or kayaking/fishing off your own waterfront dock. This home truly has it all and is only a short walk or bike ride to the beach, world-class golf and tennis! A true “one of a kind”, this luxurious property is the perfect place to stretch out, relax and feel like you’ve gone to an all-inclusive incredible resort. A quick walk from Forest Beach will bring you to this sleek 2 bedroom, 2-bath, first-floor villa in the Island House Complex. This brightly decorated immaculate villa is sure to meet all your vacation needs! Evian, a popular vacation destination within the plantation, is an oasis of serenity in itself. This 2 bedroom, 2.5 bath townhouse villa in the Evian community offers both a golf course and lagoon views to enjoy. Welcome to your ultimate Beach Getaway! 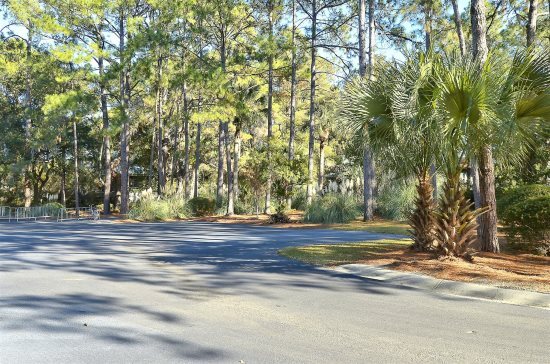 Captains Walk is located in the highly desirable Palmetto Dunes Plantation. This villa is an elevated first floor, 3 bedrooms, and 3 full bathroom premier oceanfront villa. Fazio 35 is a beach lovers updated dream vacation villa. This 3 bedroom and 2.5-bath Fazio townhouse is only a 7-10 minute walk from the Palmetto Dunes beach and is offers plenty od space for large families! Enjoy this ultimate getaway in this 4th floor, 3 bedroom, and 3 bath Ketch Court Villa. Situated in the center of Harbour Town, this location allows you to take advantage of the numerous amenities and activities Harbour Town has to offer. 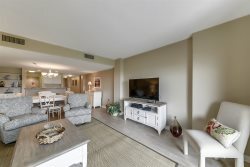 Immerse yourself in the mesmerizing ocean view from this 3rd floor, recently renovated, 2 bedrooms, 2 bathrooms, Captains Walk villa in Palmetto Dunes Plantation. The calming ocean views make this unit the perfect paradise escape. North Shore 208 is a sophisticated seaside villa featuring 2 bedrooms and 2-baths on the 2nd-floor in North Shore Place located in Forest Beach, right across from the beach! Waterford is located near the front of Shipyard Plantation. Each unit backs onto the golf course creating lush views. The pool complex is just steps from each villa. The unit is located a short bike ride to the beach. Nestled in Palmetto Dunes are the Fazio Villas, this 2-story, 3 bedroom, 3 bath townhome offers the comfort and tranquility you desire. An end unit, this property is only a 10-minute walk to the beach. Oceanfront complex in South Forest Beach 2-bedroom, 2 bath villa that is modern and beautiful! Just about a 3-minute walk through the complex until your toes are in the sand and the great Atlantic Ocean spreads out before you! Nature views, contemporary furnishings, and an open floor plan in a relaxing space sums up the benefits of staying at this charming 4 bedroom, 3 bathroom corner unit in South Beach Villas. Spend your time drinking in the beautiful view from this upstairs 2 bedroom, 2 bath Evian villa located in the very calming and quiet Shipyard Plantation. This pet-friendly villa is sure to delight every member of your family! Today’s your day! 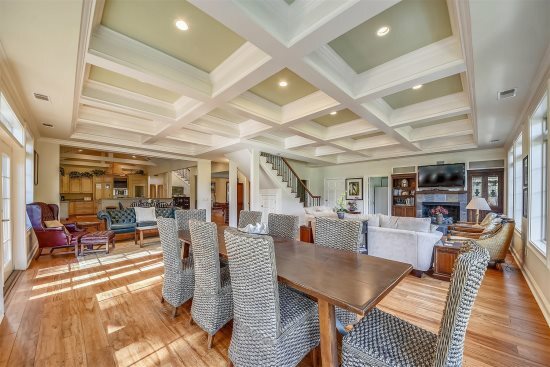 This amazing Colonnade Club villa is perfect for your next vacation to Hilton Head Island. This first floor, all one level, 3 bedrooms, 3 baths outstanding villa is ready for your reservation! This property is perfect for 8 guests. Make the most of your Vacation by staying with Sunset Rentals on Hilton Head Island! an endless supply of water activities , Championship Golf courses, and much more! to make you Summer Vacation a life long memory!